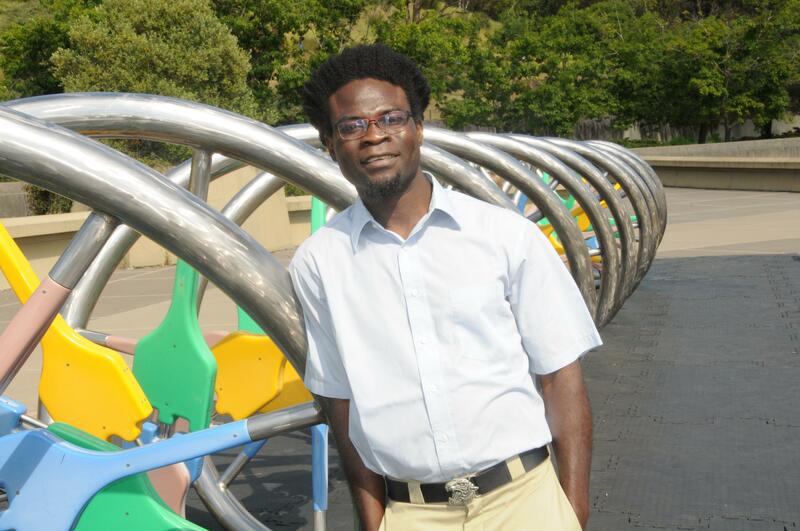 Joseph Kaifala is founder of the Jeneba Project and co-founder of the Sierra Leone Memory Project. He is an international legal scholar, based in Washington, USA, with a focus on International Criminal Law, International Human Rights Law and African Political Development. In 2017, Palewell Press published his debut poetry collection Tutu’s Rainbow World, which reflects his deep concern for poverty in Africa and the suffering of its child-soldiers. His other books include Free Slaves, Freetown, and the Sierra Leonean Civil War published in 2017 by Palgrave Macmillan, a historical narrative covering various periods in Sierra Leone’s history from the fifteenth century to the end of its civil war in 2002, and Adamalui - a Survivor’s Journey from Civil Wars in Africa to Life in America, due in 2018 from Turner Publishing in the USA. Joseph Kaifala was born in Sierra Leone and spent his early childhood in Liberia and Guinea. He later moved to Norway where he studied for the International Baccalaureate (IB) at the Red Cross Nordic United World College before enrolling at Skidmore College in upstate New York. He holds a Master’s degree in International Relations from the Maxwell School at Syracuse University, a Diploma in Intercultural Encounters from the Helsinki Summer School, and a Certificate in Professional French administered by the French Chamber of Commerce. He is recipient of the Skidmore College Palamountain Prose Award, Skidmore College Thoroughbred Award, Vermont Law School (SBA) Student Pro Bono Award, a 2013 American Society of International Law Helton fellow, and a member of “Who Is Who Among Students in American Universities & Colleges” in recognition of outstanding merit and accomplishments as a student at Vermont Law School. Joseph was one of the BBC World Service Outlook Inspirations Fifteen.